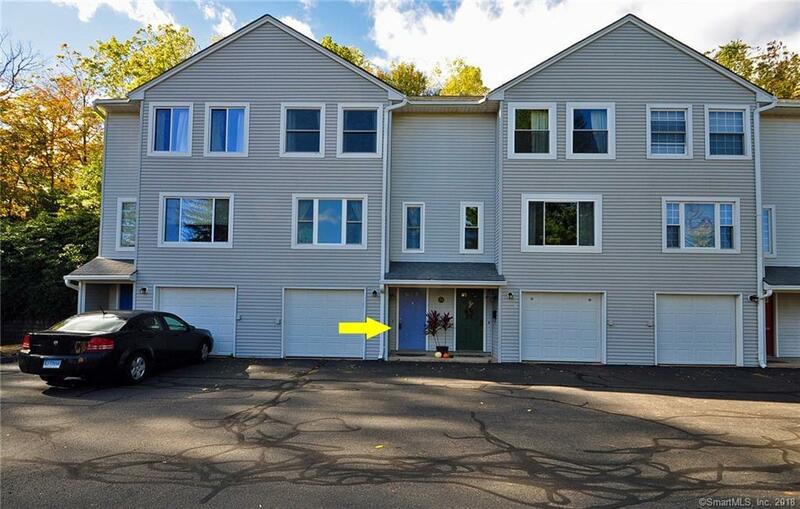 Move In Condition 2 bedroom 1.5 bath Townhouse with attached garage, located in walking distance to the Freeman Athletic Center in the heart of Wesleyan University. This Affordable home features a large fully applianced kitchen with breakfast bar and an open floor plan with lots of light, wood floors throughout, central AC and a private deck. enjoy low condo fees that include snow removal, grounds maintenance and trash removal. All this place needs Is a new happy home owner. This listing is provided courtesy of COLDWELL BANKER RES BROKERAGE. Interested in seeing more Middletown homes for sale? Here on ERA.com, you can search for all Middletown MLS listings, save properties that catch your eye, and contact a real estate agent when you're ready to take the next step!